Reader challenge: Name all three racehorses and the race that was won by all three. Leave your guess in the comments section below. We will hold all comments until Wednesday, June 30, at 11:00am EDT. 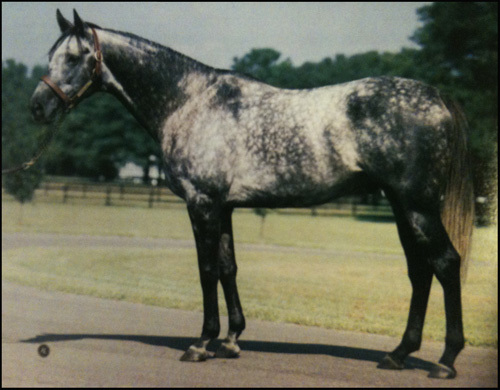 UPDATE: Congrats to refrain who correctly identified Pleasant Tap (TrueNicks,SRO), Kelso, and Silver Buck. 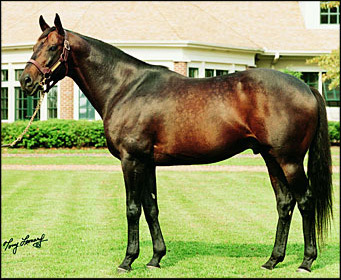 Pleasant Tap won the 1992 Suburban Handicap (gr. 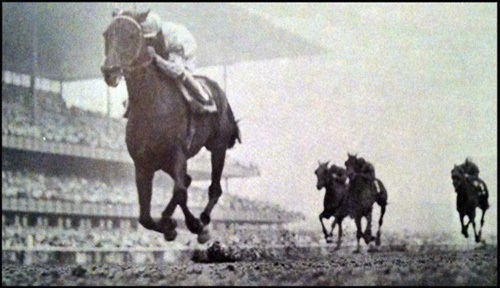 I); Kelso won the 1961 and 1963 editions (he also ran second in 1962 and 1964); and Silver Buck won the 1982 edition while setting a new Belmont track record of 1:59 3/5. The 2010 Suburban (gr. II) will be run this Saturday and will be contested at 9 furlongs.